Mobile bar perfect for your next event! Our mobile bar is ready to party! 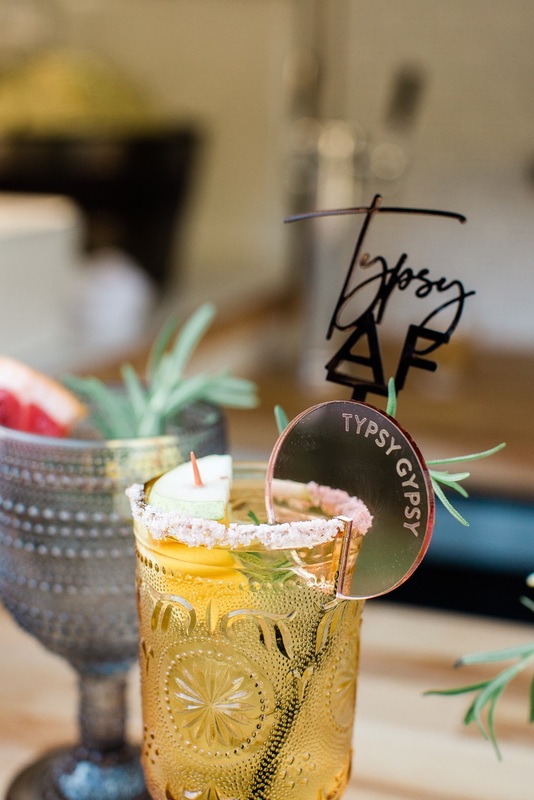 The Typsy Gypsy is a 1992 retro horse trailer renovated into a custom bar and event service. 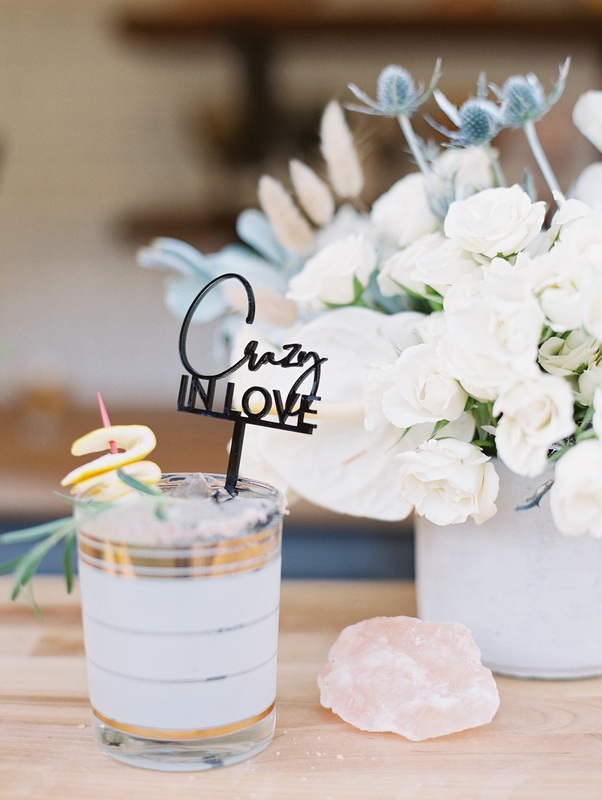 Wandering around Southern California, we are perfect for weddings, corporate events, baby showers and private parties! 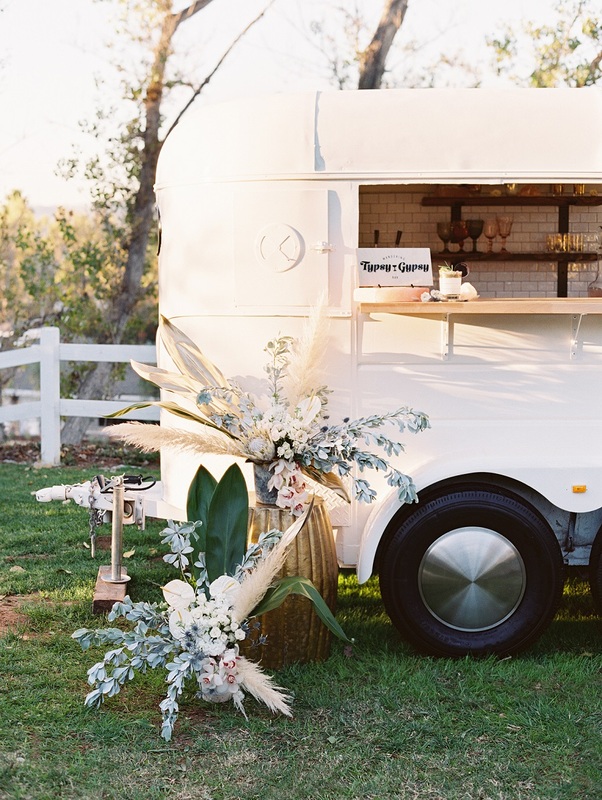 Bar and event rental with custom signature cocktails and professional event bartenders, bring a special and unique touch to your Southern California event with a eye catching mobile bar! Need some guidance on alcohol selection? 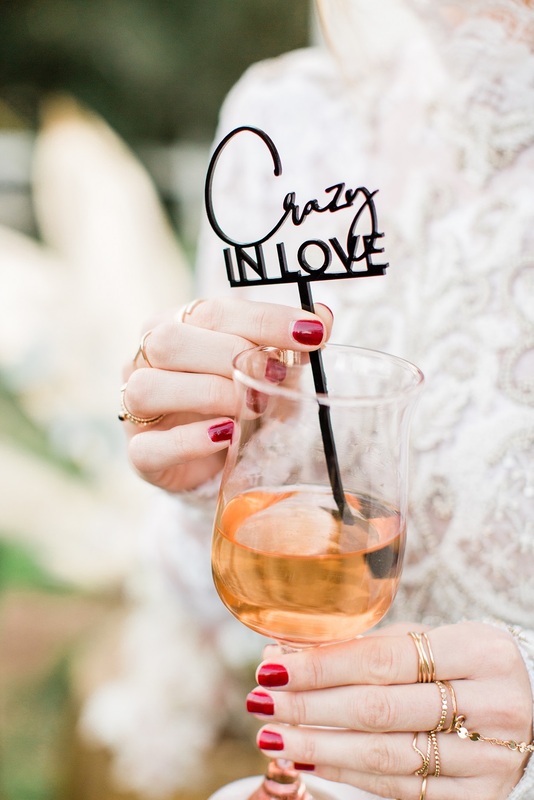 Tyler, our certified Sommelier, will guide you through cocktail and wine selection to make sure your big day is one to remember! 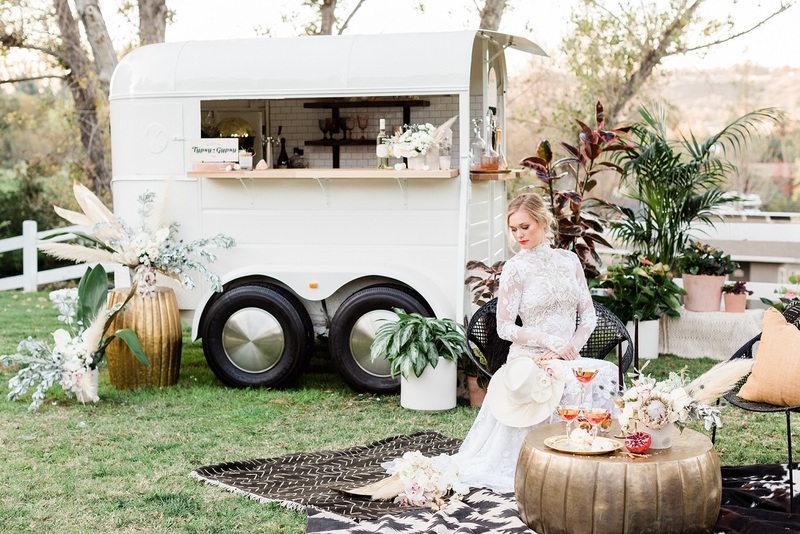 Our mobile bar was recently featured on Green Weddings Shoes as a top bridal trend of 2019! Check out the article link below! 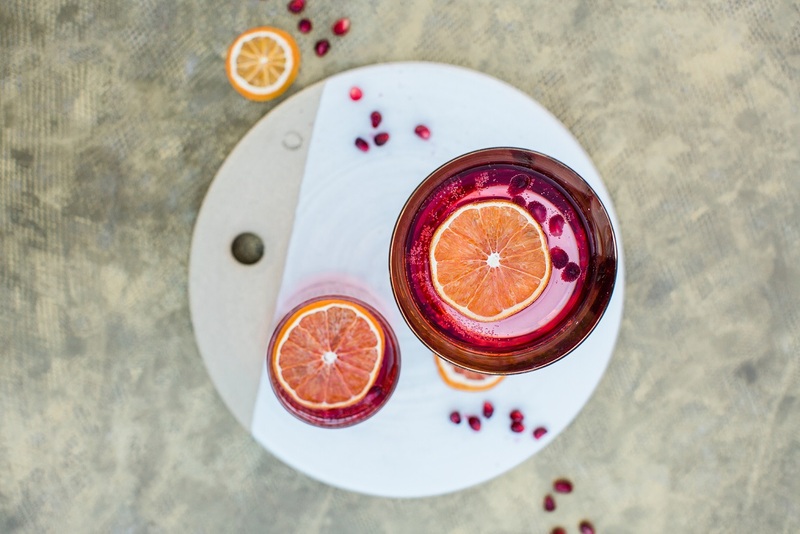 We specialize in creating custom signature cocktails with top quality ingredients, making your event unforgettable and fun! 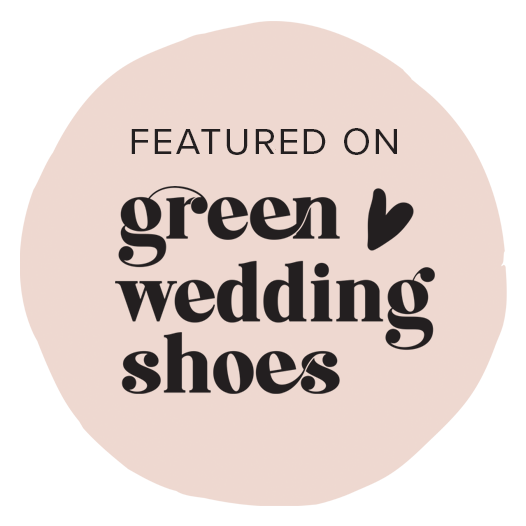 Every wedding and event is different and we work with your budget and needs to create a package that works for you! We also provide additional add on services that will make your event planning easier while adding a special touch to your day. 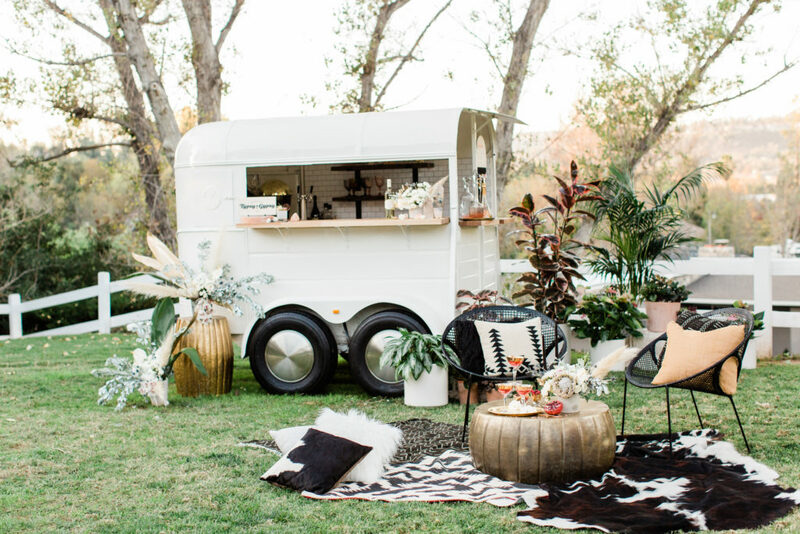 Make your Southern California event memorable and stress free in 2019! Check out our Custom Cocktails!